Dear Tammy: I’m going to a travel agent trade show and I’m not feeling like I get a lot out of them. I’m not quite sure how to maximize my time there. I hear about other travel agents who have made great connections but I haven’t. Any advice you could offer to me? 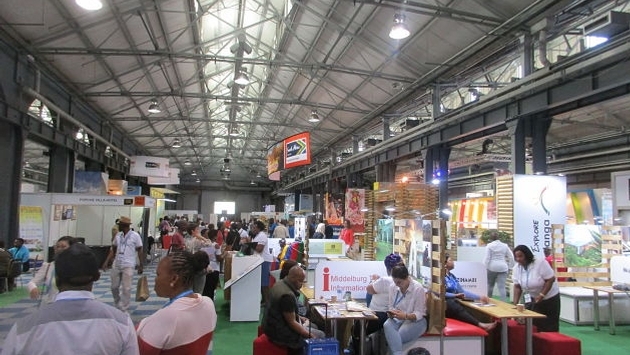 Tammy: Attending a trade show is a terrific way to network with vendors in the business, but it takes a lot of work to maximize your time and create connections. Your work on a trade show should start before you even get there. Know who the vendors are ahead of time by looking at the trade show’s website and do a little research so you know who you want to visit. Once you are there, know exactly what you want to ask the vendor when you go to their booth: What do you need from that vendor? Why are you meeting with them? I speak at many trade shows and work both ends of the show. I work at vendor booths to help them out and I listen to the agents but have found that they don’t engage with the vendors. When they do get to talking about FAMs, they ask how much commission they are going to get and then they take all the free things that are around the table. What are they missing here? They aren’t asking how they can partner with a lot of these vendors so they can get the most of what they need for their clients. Make an impression on that vendor so they remember you! The entire purpose is for them to remember you so when you need something they know who you are and to build that relationship. Our industry is all about relationships and, at these trade shows, you’re given an opportunity to succeed, so don’t just walk around aimlessly. Instead, have goals and lists of what you want to accomplish. Then set out and do it.